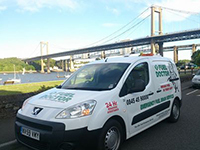 If you have put the wrong fuel in your car, be sure to call one of our qualified local fuel drain engineers in Stoke. 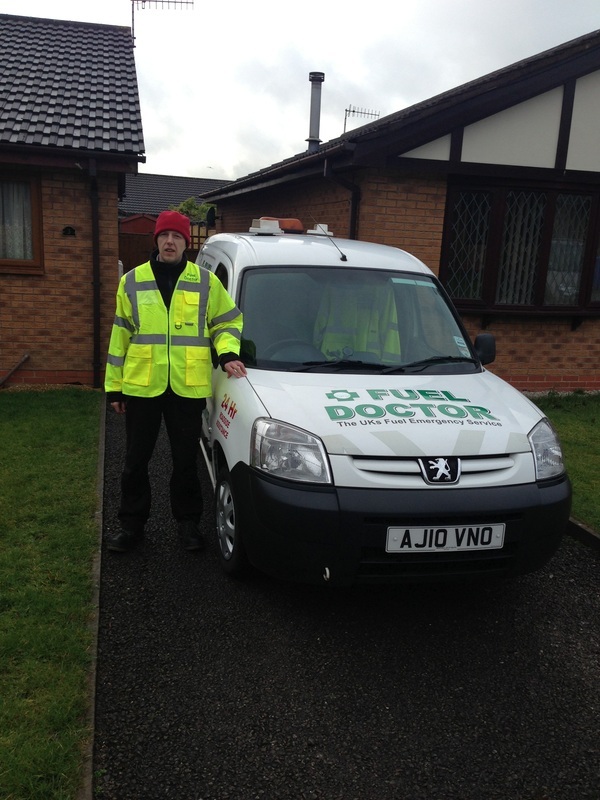 We have Fuel Doctors covering all the local areas in and around Stoke. If you live in any of the following areas we can be with you within the hour and the process can take anything from 15 minutes to 30 mins to get you back on the road again. Filled your car up with the wrong fuel in stoke? 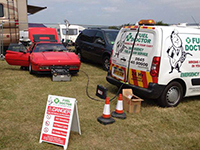 Dont worry, fuel doctor are here on had to get you back on the road in no time at all, if you have filled your car up with the wrong fuel type it does not mean big garage bills or prolonged time off the road. 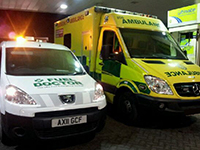 We have specialist equipment and engineers to get up and running and on with your day. Dr Steve is a qualified fuel drain engineer serving the genral public and commercial business`s in Stoke and Staffordshire. 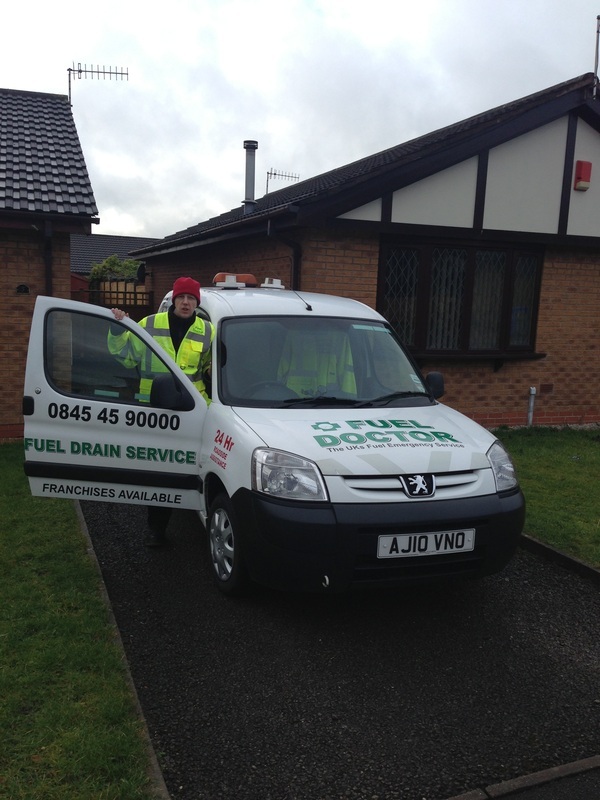 Steve provides the fuel drain service in Stoke and Staffordshire areas. If you have put the wrong fuel in your car he will be able to come and provide you with the right fuel in no time and get your on your way. He loves watching his favourite Stoke team, working on cars and spending time with his family. 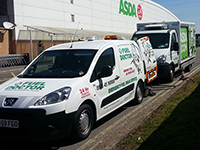 No matter where you are in the Stoke area, we have a Fuel Doctor near you. We will be with you within the hour and with you for around 15 minutes for the fuel drain. Don't panic, just call us. Everyday roughly 120 people will put the wrong fuel in their car in the Stoke area, whether its diesel in petrol or petrol in diesel. It's a very common mistake and easily done, we understand that you need us there fast and to get back on your feet to get on with you life. 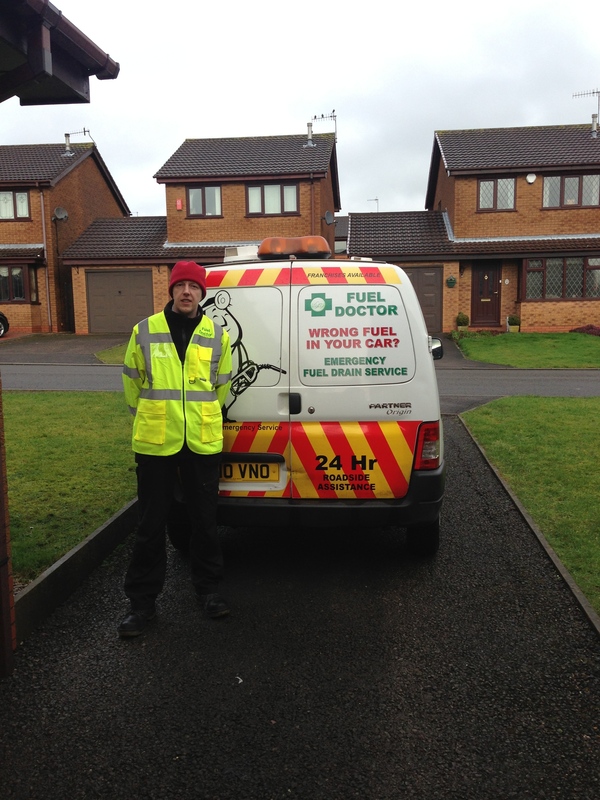 Fuel Doctor are a national company with technicians in Stoke on standby. If you have put the wrong fuel in your car you can call us anytime of the day and you will have a dedicated local Fuel Doctor from the Stoke area to get you back up and running.